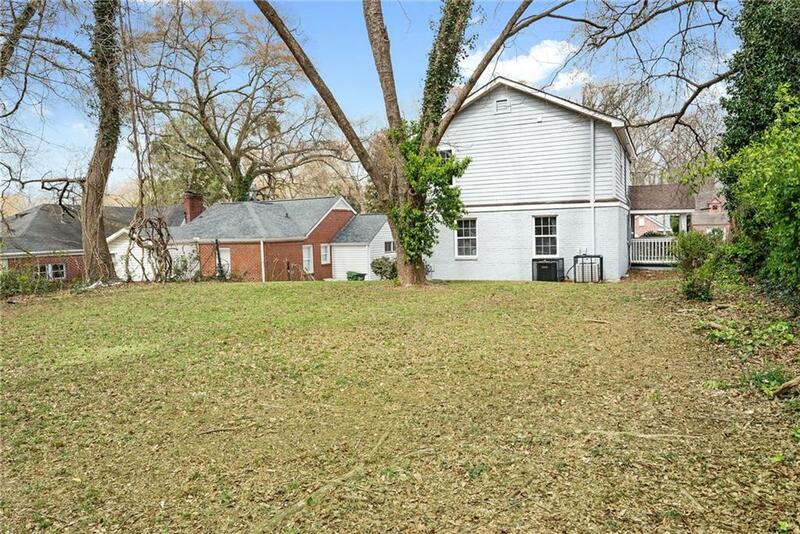 New Listing in the highly sought after Westview community! 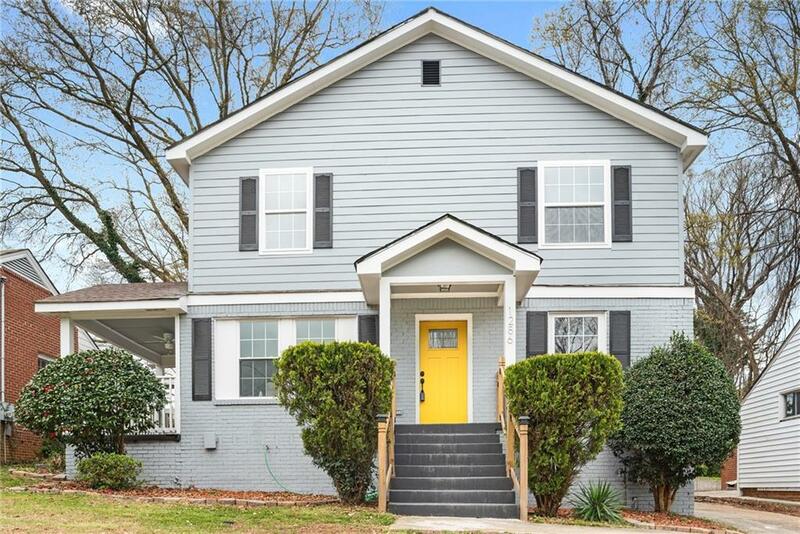 In addition to its prime location, this home boasts an oversized master suite on the main level, 3 additional bedrooms plus an office/bonus room! 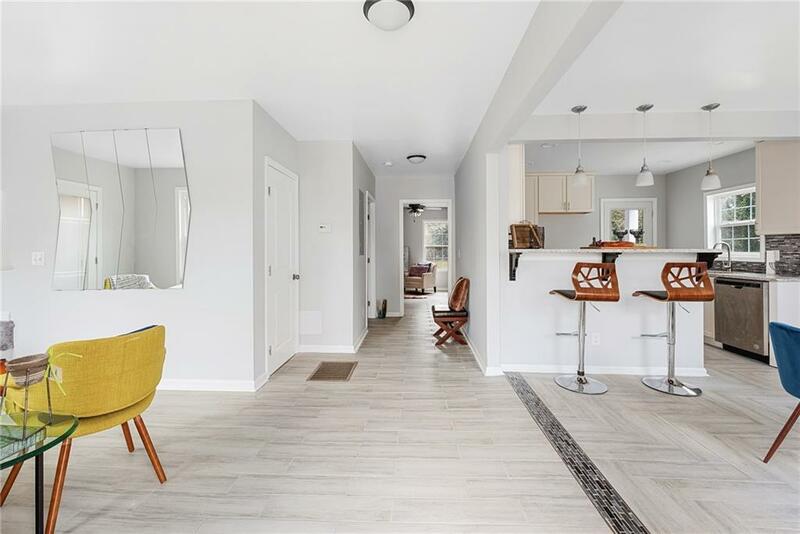 Additional features include recessed lighting, an eat-in kitchen with separate breakfast bar and a cozy, screened-in side patio. 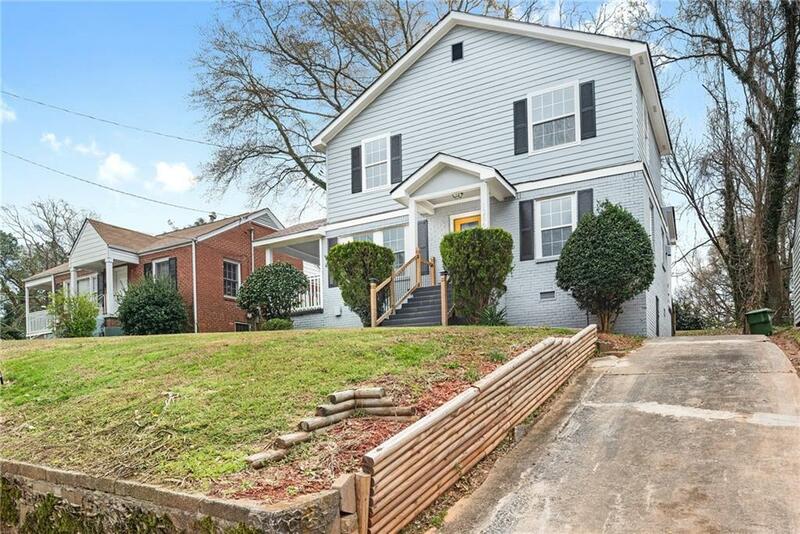 This home is just minutes from the Atlanta Beltline Trail, Monday Night Brewery, Westview Retail District, and all major highways. Welcome Home!